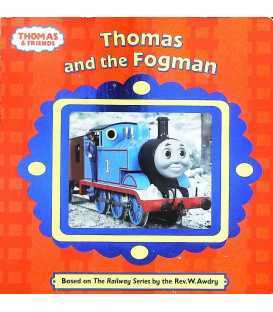 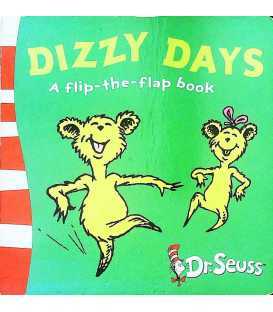 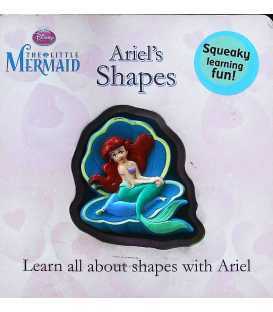 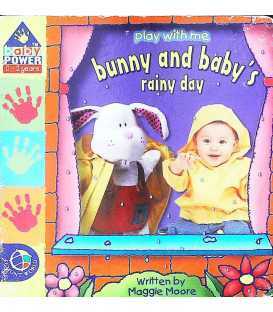 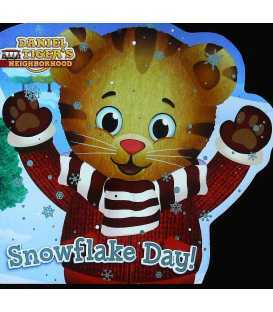 A board book is a type of book that typically has a hard cover and is printed on thick paperboard. 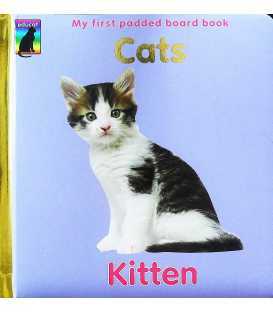 The paperboard is printed and used for both the cover and the interior pages. 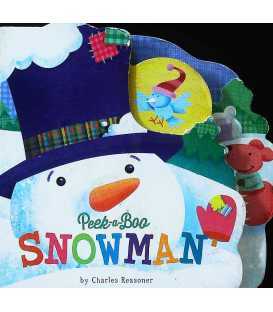 This thick paperboard construction makes board books quite durable, which is important as many younger children use their books during teething. 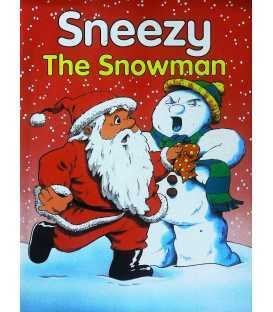 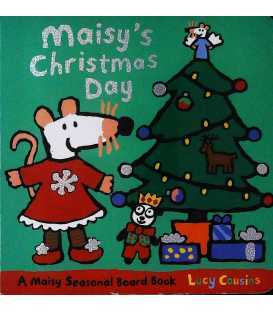 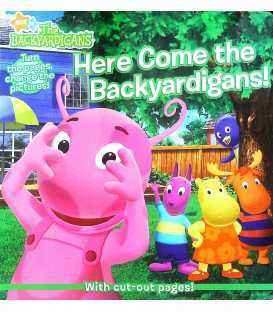 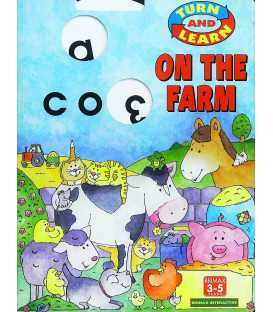 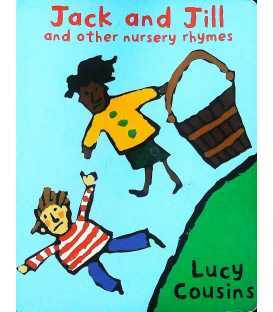 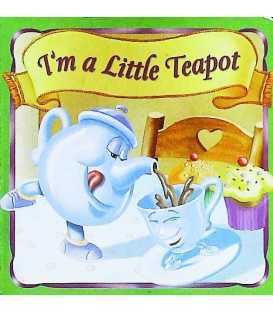 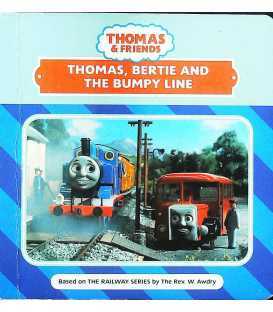 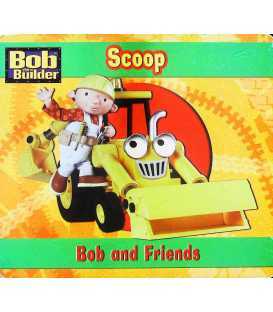 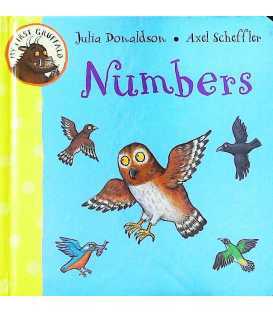 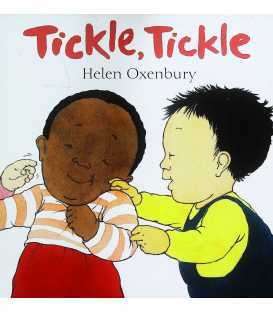 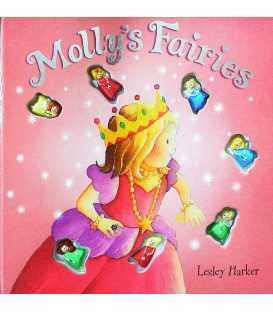 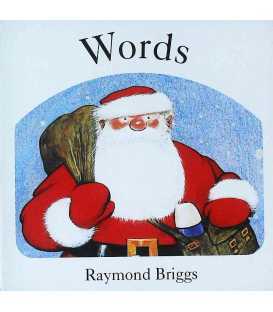 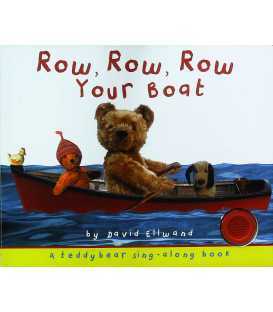 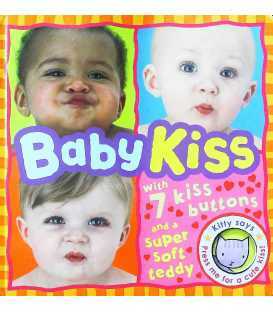 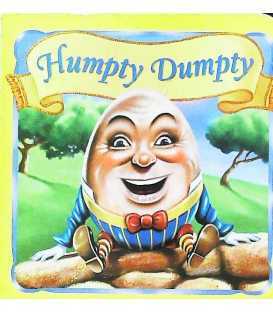 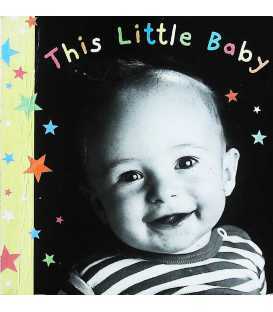 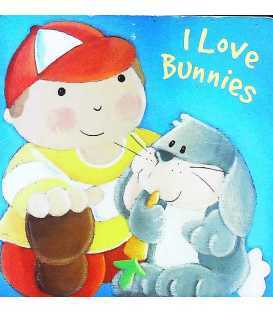 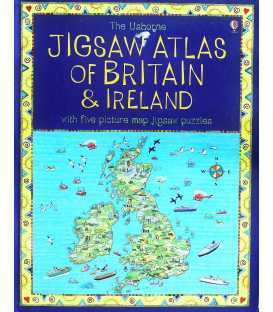 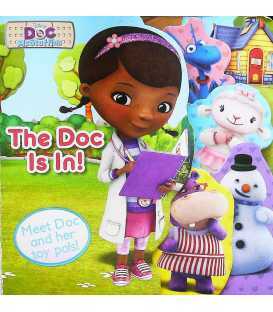 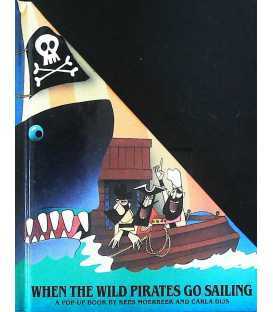 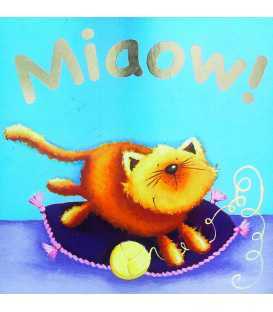 Board books cater mainly to younger children such as babies and toddlers and kids aged 3 to 5. 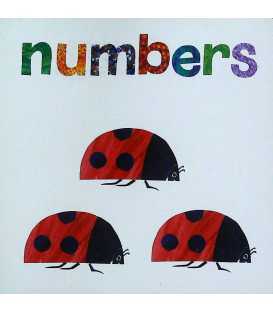 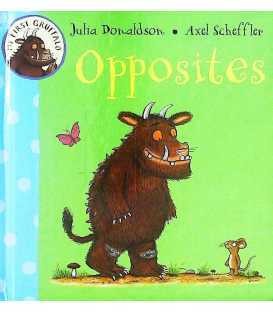 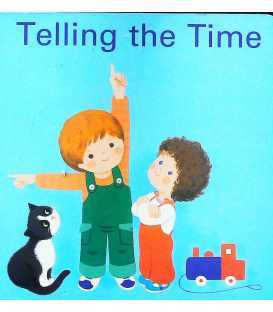 Some board books offer full-length narratives; others concentrate on detailed interaction. 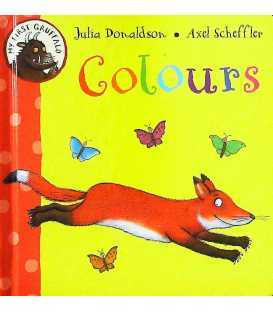 Younger children should focus on stimulating colours, shapes, sounds, sensory experiences and words. 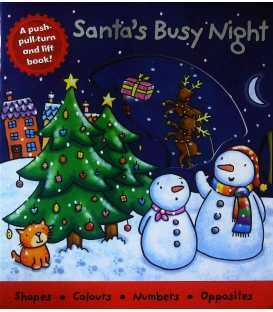 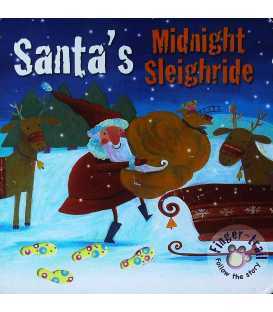 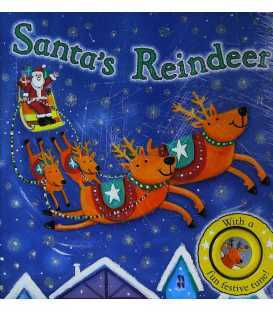 Join Santa and his reindeer on their busiest night of the year, while learning about shapes, colours, numbers and opposites. 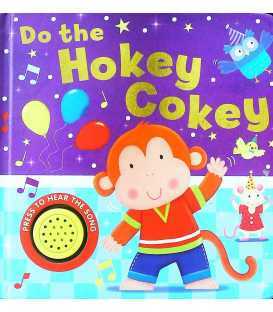 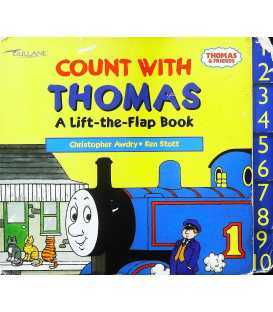 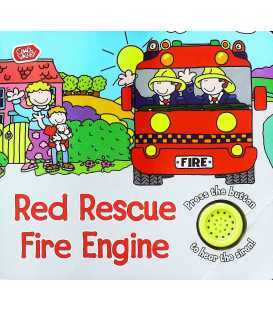 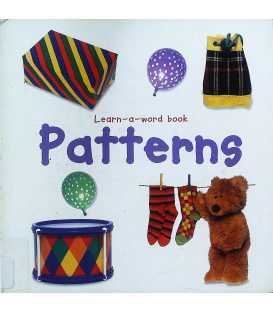 Push, pull and turn the pages and lift the flap in this colourful and chunky board book.